As one of the most frequently used rooms in your home, your bathroom deserves some extra TLC. Investing a few hours towards organizing this vital space can save you even more time as you get ready in the morning, or relax in the tub before bed. 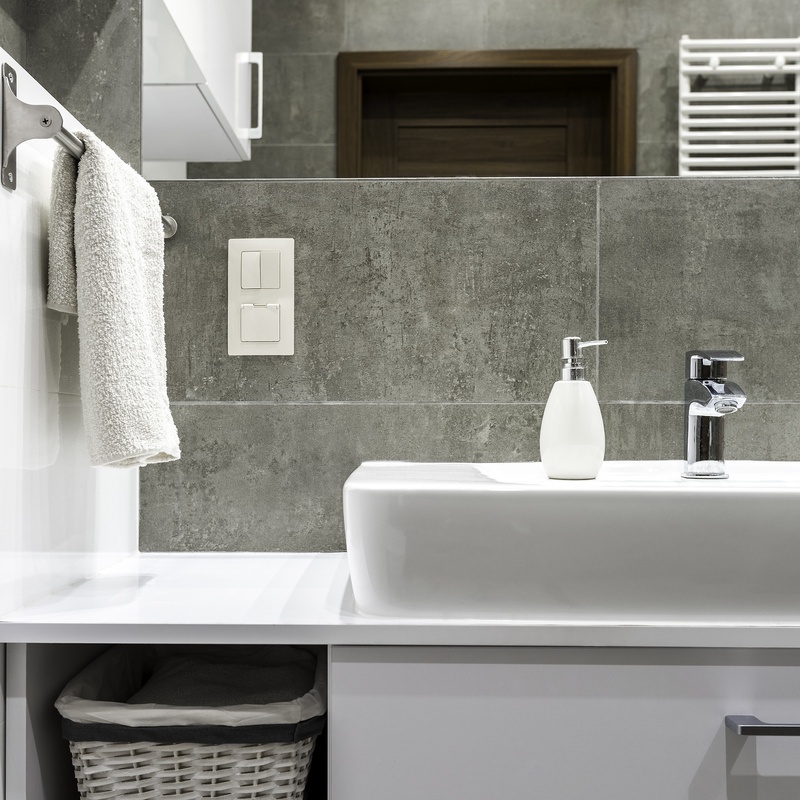 Here are some great tips to help get you on your way, to that clean, uncluttered bathroom of your dreams. Expired prescriptions, over the counter medicines, and cosmetics, can do you more harm than good, and should be disposed of in a proper manner. Continue the culling process by hunting through each drawer and cupboard, removing items you no longer use, need, or those which have outlived their purpose. Space permitting, corral those items you use each day on to a stylish tray placed on your bathroom counter. Behind closed doors, use see through, plastic containers to group like items, such as hair products, grooming essentials, or styling tools, for quick access and clutter control. Utilize wall space with an over the toilet cabinet to hold extra paper goods, towels, or bath products. Floating shelves can hold baskets, containers, or extra towels, while wasted space, such as the wall behind your door, or the gap between two pedestal sinks, can be outfitted with custom or recessed shelving for additional storage. Drawer dividers keep your items contained and compartmentalized, to help you save time in the morning, while staying organized. 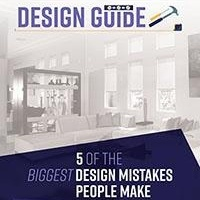 Focus on the top row of drawers, storing those items you use most often, and relegating lesser used items to lower cabinetry. 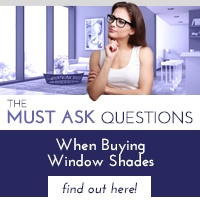 Reduce the time you spend cleaning your bathroom, while enjoying some much needed privacy, with customized interior shades, from Polar Shades. In addition to being much easier to clean than traditional blinds, or draperies, you can choose from any number of fabrics to match your decor, and window treatments can be customized to fit most window sizes. Short on towel storage? Strategically placed wall hooks allow each member of your family to hang up their towels after use, rather than leaving them on the floor. Over the door hooks and hangers can also hold towels, and if cupboard space is limited, consider hanging an over the door, pocket shoe holder. The clear plastic squares make things easy to spot, and they can hold a multitude of items from cotton balls, to shampoo bottles. Keep your bath and shower organized with a tension rod, or over the shower caddie. In addition to keeping ledges and other surfaces clean and clear, items will be closer to eye level, for convenience, and safety. 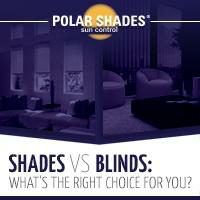 Polar Shades brings beauty, functionality, and light to every room in your home, including your bathroom. Give us a call today, at (702) 260-6110, to arrange a free in-home consultation. 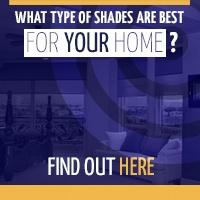 Download our Shades vs. Blinds guide, to learn more!